Size: 40ltr of compost will usually cover about 0.5mÂ² (0.5m x 0.5m) at a depth of about 5cm. Consists Of: An average PH range of 6.5 to 7.5. 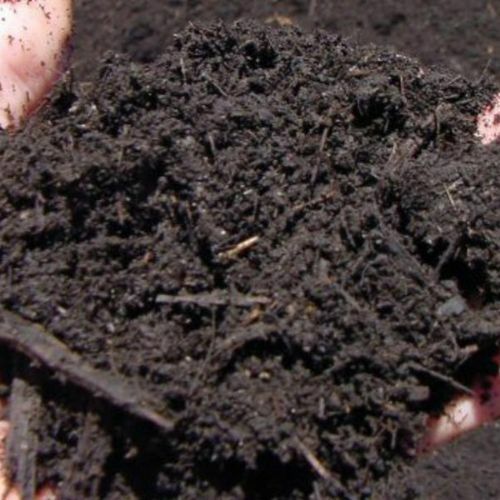 Usage: Compost is ideal for use on organic vegetable plots and borders, perfect for tree and shrub planting, it is also great for improving poor soils to get your plants growing again. Quantity: 1 x 750ltr (1 Cube) Bag. Coverage: 1000kg of compost will usually cover about 12m² (12m x 1m) at a depth of about 5cm. Size: 10 Cubes (7,500ltr) of compost will usually cover about 120mÂ² (120m x 1m) at a depth of about 5cm.